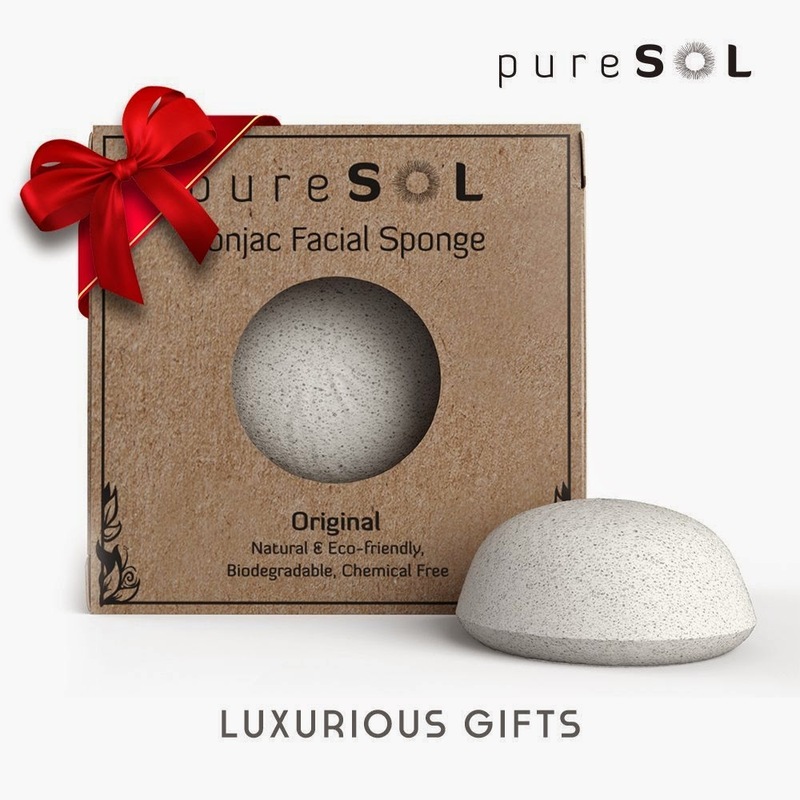 Konjac Sponge - Original - Facial Sponge, 100% Natural Sponge, Eco-Friendly - Gentle Exfoliating Sponge, Deep Cleansing, Improved Skin Texture - Konjac Facial Cleansing Sponge - Natural Beauty Products -Free of Chemicals, Parabens, Sulphates, Fragrances & Coloring. Good for Extra Sensitive Skin, Hypoallergenic - Cruelty Free, Vegan, Biodegradable, Naturally Sustainable - 100% Money Back Guarantee - Includes Hanging Hook! 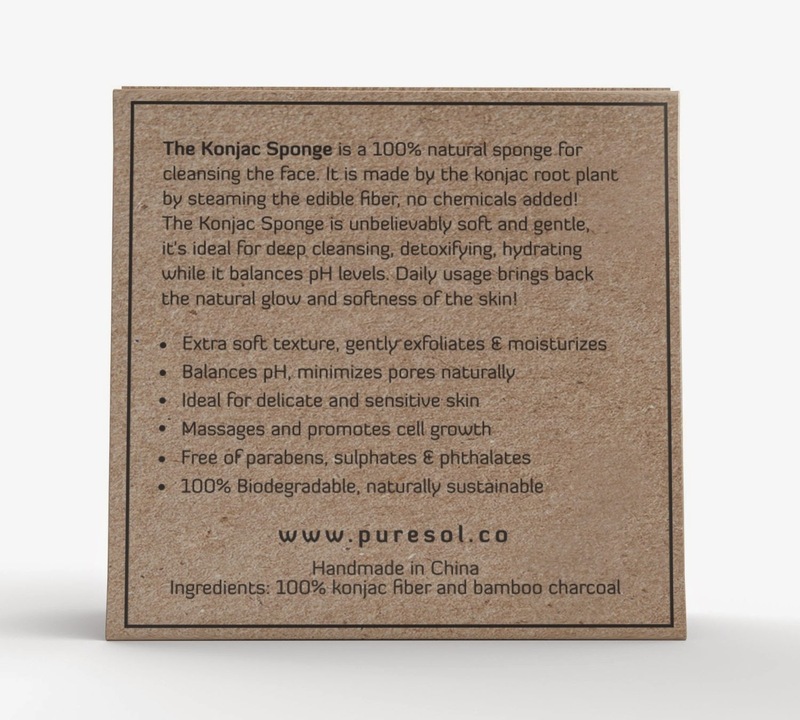 pureSOL Konjac Facial Sponge comes dry like a hard loofah. All you need to do is soak the sponge in a bowl of water for several minutes until it is soft to see the sponge transform! Never use your Konjac Sponge when dry. 1. Soak the sponge for several minutes in water until it is fully soft. 2. Massage gently in a circular motion on your face with or without your favorite cleanser. Should you however chose to use an additional cleanser, you can apply a fraction of your usual amount, as the sponge will generate more bubbles. 3. After use, rinse the sponge and press it gently and press it with two hands. 4. Hang the sponge on the enclosed hook in a well-ventilated space. We recommend to replace the sponge every 2-3 months. After use, the sponge can be composted! 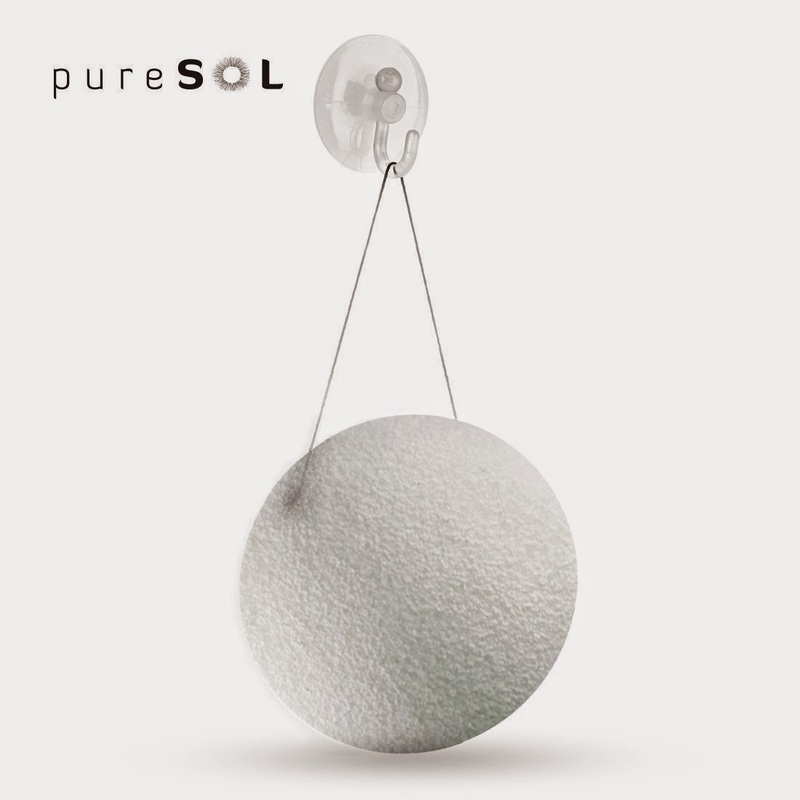 To extend the life of your pureSOL Konjac Sponge we recommend keeping it in refrigerator if you live in a hot & humid climate. The sponge can also be sterilized every couple of weeks by boiling it in water or popping it in the microwave for one minute! 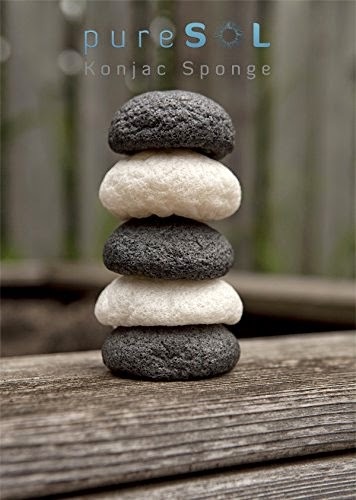 The better you take care of your sponge the longer it will last. 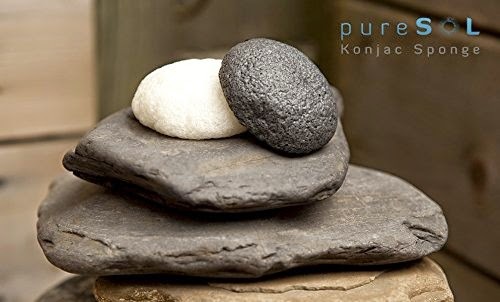 The Konjac sponge is unbelievably soft and gentle, even on my sensitive skin. 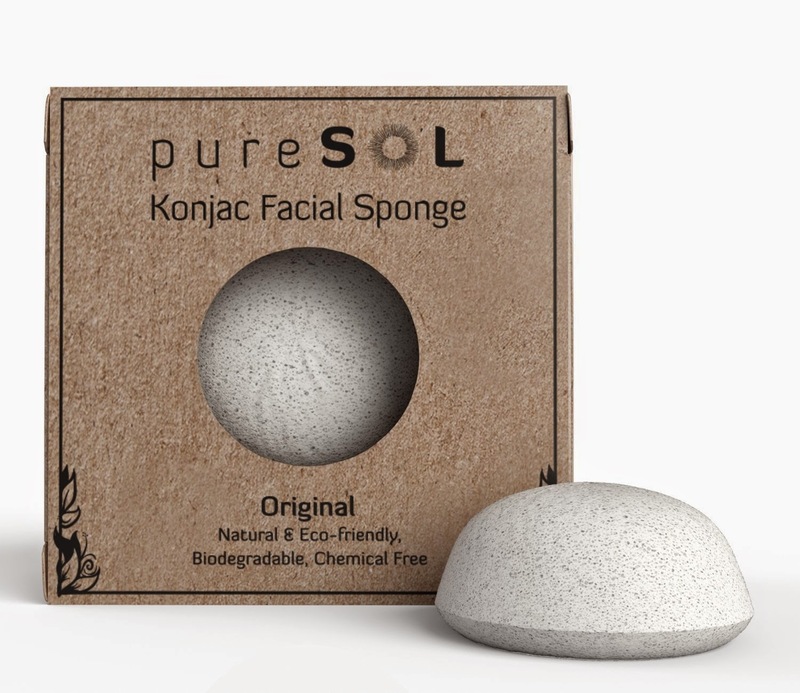 I love this Konjac facial sponge from pureSoL I got the original version this time. I comes very hard so you soak it in water until it becomes soft, it is surprisingly soft. I washed my face in circular motion with the sponge and nothing else and it feels great! When you are done with the sponge you have to rinse with clear water, give it a few squeezes and hand it up to dry on the handy suction cup hook that comes with your new sponge. It needs to dry out in between uses. I really like that you don't have to use any type of face wash, just use the soft wet sponge. I received this product in exchange for a review. 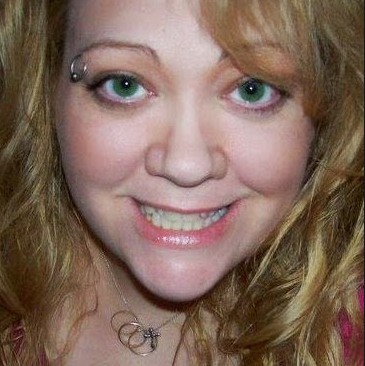 I was not compensated for my review and all my opinions are my own, based on my personal experience with the product. I am disclosing this in accordance with the Federal Trade Commission’s 16 CFR, Part 255: Guides Concerning the Use of Endorsements and Testimonials in Advertising.